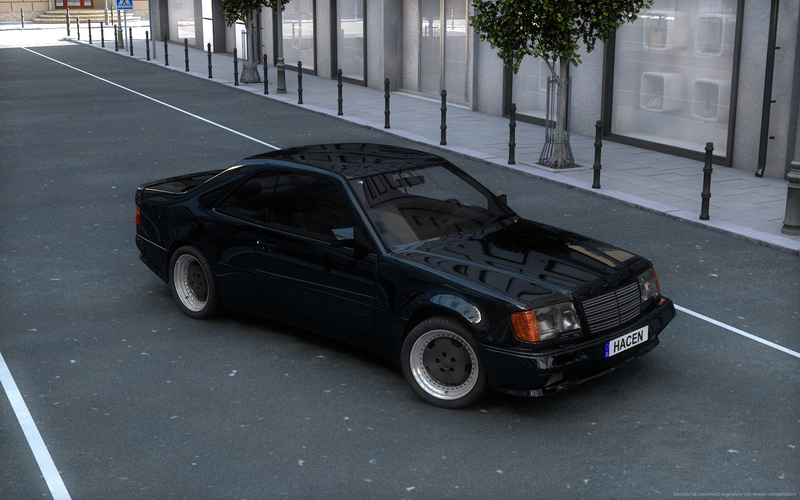 The Mercedes in the 90s was known for best car ever made, classic cars with comfort. When I was a kid, my dad used to take me out and get his car. He used to have it hidden in the garage by one of his friends. We go out into the city and then we came back into a village where my father put his car and he gave me the honour to open the gate and then we removed the blanket from the car. 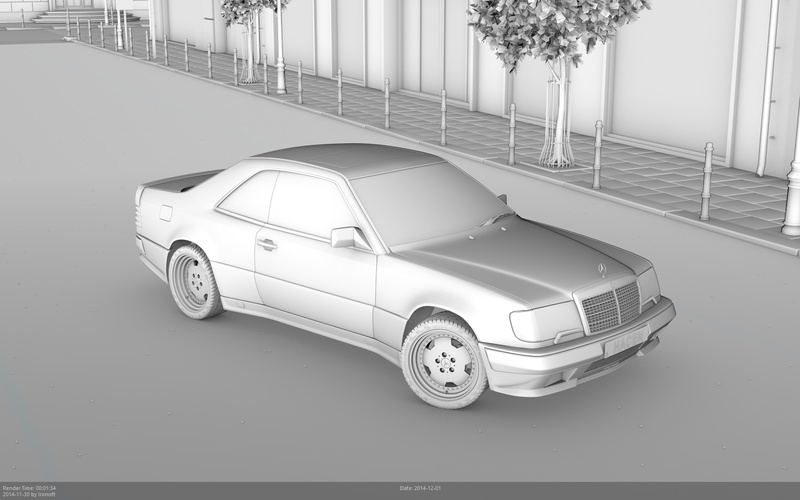 And there it was..a mercedes benz W124 model. The colour was white. Which I always had a good memory of because of the time he and I had. It was our way of bonding like father and son. He always used to joke and steer crazy and make me laugh. I'll never forget the smell of the car interior, so fresh and nice. We always took the car when were out on special event or an adventure. One day I'll buy one of those model and build the AMG Hammer and bring back those memories and feel the feeling of that happiness while taking a ride.